product line but hope to bring it to you shortly. Drifters Legends and solo artist Ben E. King begins his tour in the United Kingdom today August 27th through to the 21st of September..... You can catch him here in New York City at the famed BB Kings Night Club September 27th. As you know Mr. King sang with the Drifters back during the 60s era and his can be heard on many of the great Drifter classic of that period. 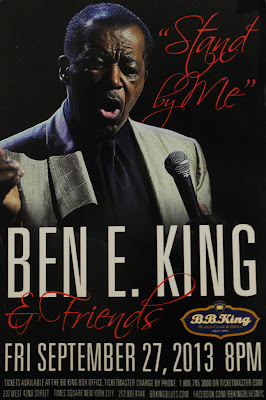 Benjamin Earl King (born September 28, 1938), better known as Ben E. King, is an American soul singer. He is perhaps best known as the singer and co-composer of "Stand by Me", a US Top 10 hit in both 1961 and later in 1986 (when it was used as the theme to the film of the same name) and a number one hit in the UK in 1987. As a Drifter and as a solo artist, King had achieved five number one hits: "There Goes My Baby", "Save The Last Dance For Me", "Stand By Me", "Supernatural Thing", and the 1986 re-issue of "Stand By Me". He also earned 12 Top 10 hits and 25 Top 40 hits from 1959 to 1986. He was inducted into the Rock and Roll Hall of Fame as a Drifter; he has also been nominated as a solo artist. Currently, King is active in his charitable foundation, the Stand By Me Foundation, and is also a founding Champion of the Global Village Champions Foundation along with Muhammad Ali, Gary US Bonds, and Yank Barry. He has been a resident of Teaneck, New Jersey since the late 1960s. 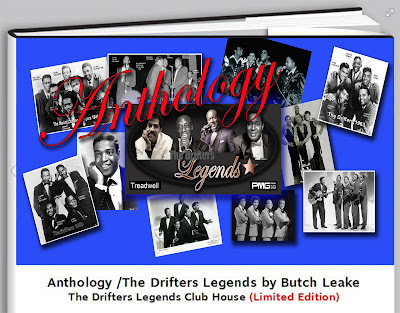 "Anthology" The Drifter Legends is currently in the finishing stages written and compiled by Butch Leake and chronicles the history through photo's and text of The Legendary Organization. Much of this book is from an insiders perspective and gives information that only one who has hands on knowledge can deliver. Though much of The Drifters history has been covered by many fine writers over the years here we try and highlight the controversies and facts which for the most part the public has not been privy too through it's members, court records and document etc. 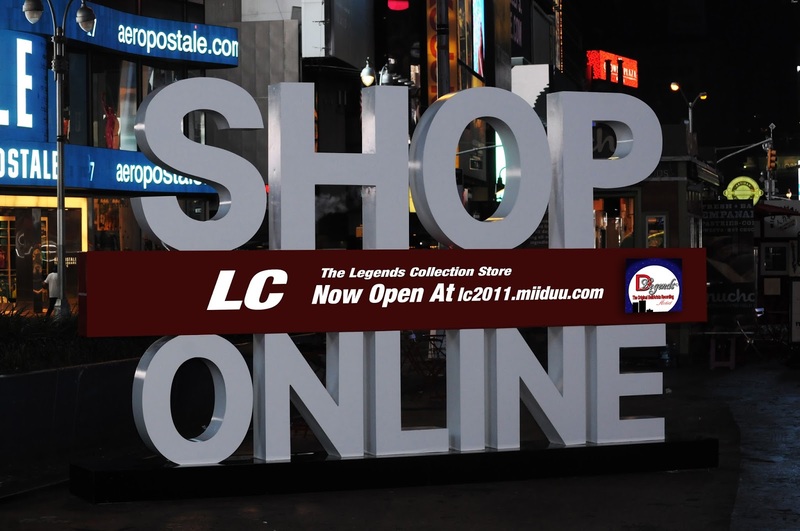 to give a more concise understanding of the facts that made the brand what it is then and now. In saying all this! I have lived with The Drifters for a better part of my life through some great times and also through some tumultuous periods. I do consider the years of my tenure a proud time of my life and though being critical of the organization where need be, I think it has to be that way to balance the understanding historically. After 60 years of hits, 214 million singles 114 million albums sold an incredible track record despite a succession of personnel changes and diverse groups. 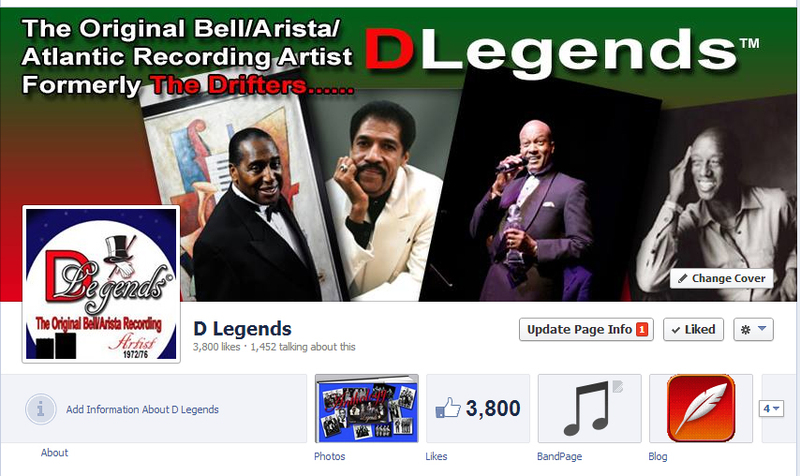 The Drifters are one of the longest running success stories in music history. 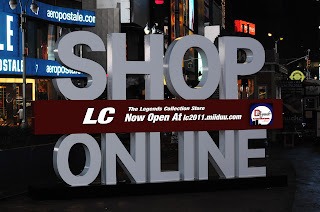 We here at DLegends continue to carry on in the tradition that made the group in what it was in the past on unto today. Note the official Drifters who under The Drifters Brand and PMG management UK continue to perform for much of a new and younger generation today. 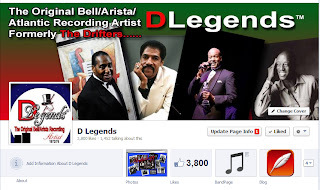 DLegends is the historical foundation of the brand and the link back to it's earlier years from the Bell/Arista Record period in the 70's back to the middle and early Atlantic Record era of 1953.